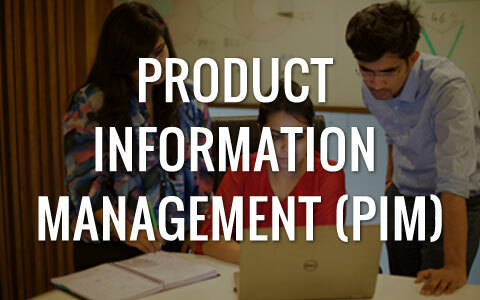 Product management is a prerequisite for successful ecommerce initiatives. Today’s social behavior is driving consumers to use multiple channels when researching or shopping for a product. Since most of these channels are online (ecommerce, marketplaces, social stores, apps, and so on), the importance of ecommerce or online initiatives has become increasingly significant. While it is imperative that companies represent themselves across all sales channels, it should be ensured that all of these channels provide consumers with a consistent and complete experience with respect to the products they sell. In ecommerce, poor quality of data leads to missed sales revenues and inefficient internal processes. Manufacturers, suppliers, distributors and retailers are looking for a comprehensive solution that covers almost all the aspects of product data and attributes across all aspects of a retail business. That’s where Product Management comes into play. 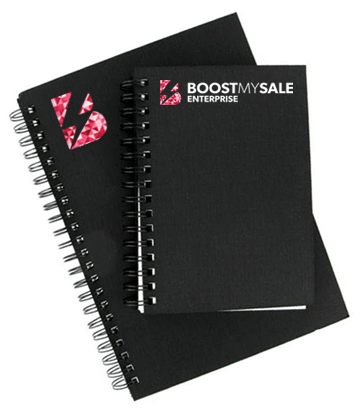 BoostMySale’s Product Management provides your business with a centralized and cohesive platform for all the channels in retail and commerce. It is a single repository for all product information within a retail business.